October 14, 1987. They gathered in the shack, on the grassy knoll in Arnold, MO. A small group of volunteers who'd been digging and wiring and building and raising money for - well, probably felt like forever. A switch got flipped. A needle dropped. Static transformed to the ragtime riffs of "Radio" sung by Banu Gipson. 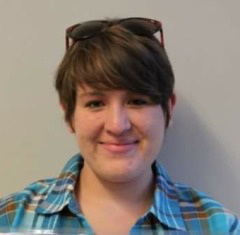 KDHX was ON THE AIR! 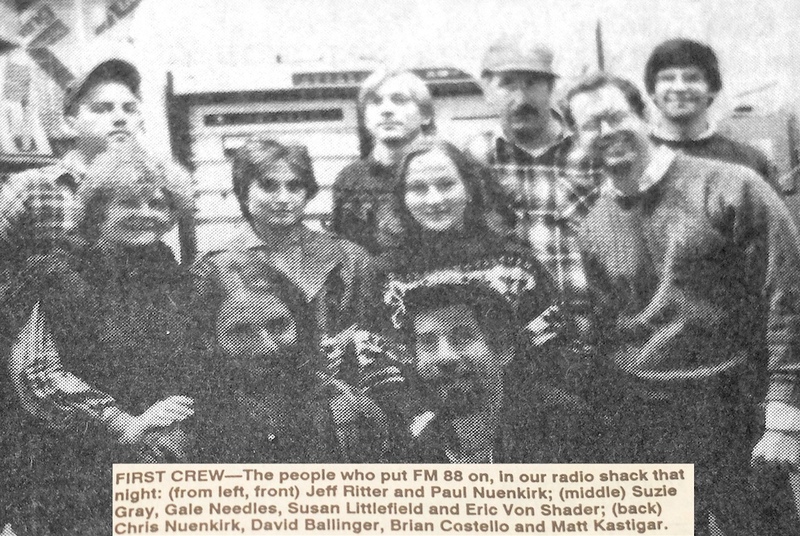 Jeff Ritter (front row, left) was the only one of those ten weary, cheering folk who didn't have to go to work the next morning, so he camped out in the shack, spun records and hosted the very first KDHX airshift ever. First of just about 88,000 at this year's 30-year anniversary point, and all contributed by volunteers. 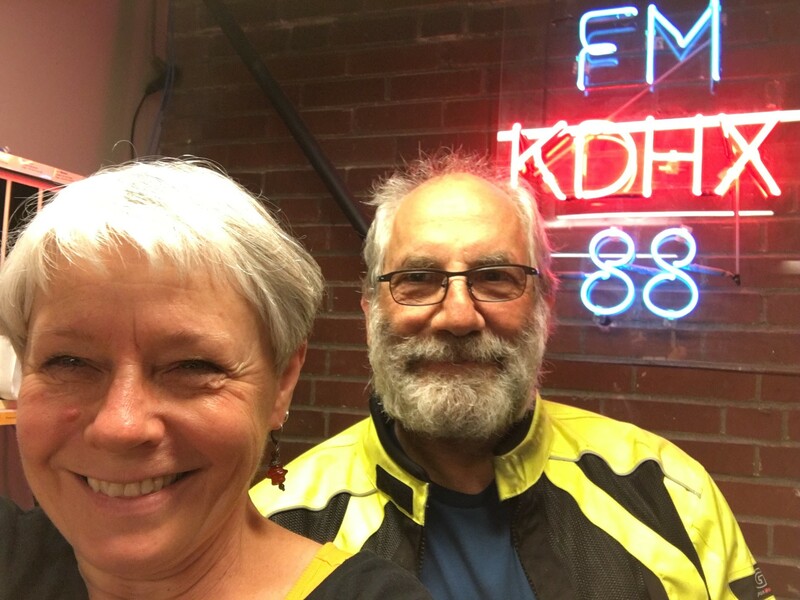 Jean Ponzi - one of several notable Ritter recruits to the KDHX team - got to show the guy who's now Dr. Ritter around our spiffy new Larry J. Weir Independent Media Center when he cruised through The Lou on a summer motorcycle trip. This Earthworms special edition celebrates that tenacious KDHX Person-Power, has a bit o' KDHX history fun, and affirms the ongoing, growing value of KDHX today.